Sammi's Blog of Life: Looking for a Sesame Street Giveaway? Looking for a Sesame Street Giveaway? I have one for you right here! I don't normally post children's giveaways, but I'm helping out a fellow blogger! Join Elmo, Abby Cadabby, Big Bird and all your favorite Sesame Street Live friends for a singing and dancing adventure. This high-energy musical will transport audiences to far away places as Ernie captains the high seas, Elmo dances to the rhythm of the African rainforest and Bert meets an octopus who has the blues. It’s a story of adventure and fun that teaches children they can be anyone, do anything and go anywhere with the power of imagination. Arrive up to one hour before the show and enjoy the new Play Zone created by VEE Corporation for Sesame Street Live - a fun new way for children to experience their favorite street. Imagine your child sitting in Big Bird's nest, popping up in Oscar's trash can, twirling in Zoe's dance studio or visiting Elmo's World. You never know who'll make an appearance! Best of all, Play Zone is FREE with your Sesame Street Live ticket! Imagine the photo memories you will create. There are not many people who can say they've been to Sesame Street. How cool is that? 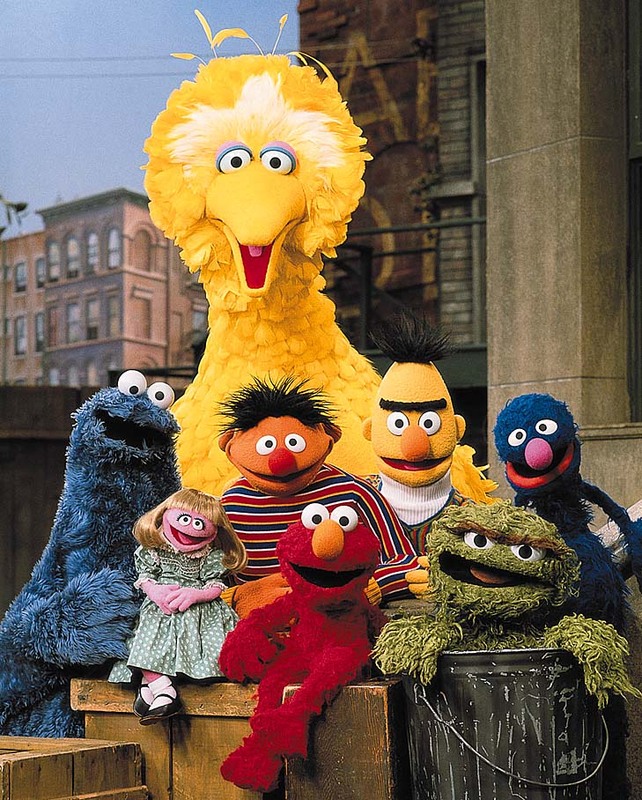 Go to http://mamagoesbam.com/sesame-street-live-1-2-3-imagine-elmo-giveaway/ for your chance to win a family 4 pack of tickets to Elmo 1-2-3 Imagine! with Elmo and Friends.